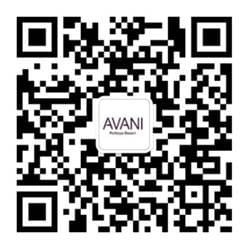 Get great rates when you plan your trip ahead of time with Avani’s Advance Purchase offer. Save up to 20% for bookings made in advance. Enjoy a bigger and better holiday! With these savings you can spend more on relaxing, playing and enjoying the tastes of the town. Why not treat yourself to an upgrade? The rate is subject to a 10% service charge and 7% applicable government tax. The rates quoted are per night, include discount, subject to seasonal variations and change without notice.